For a limited time, purchase the newly released PRAYER – The Heart of It All book and study guide or The Great Exchange book and study guide set for 25% off! 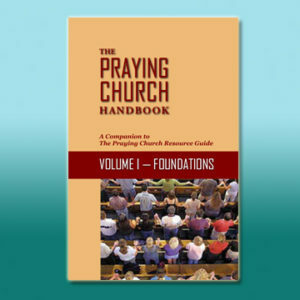 Each set comes with a copy of the book and the companion study guide. The study guide can be used for personal reflection or group discussion.